The Manitoba Residential Tenancies Branch has announced that several new rule changes passed last year will go into effect March 1. 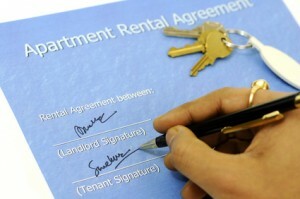 The tenant believes the landlord’s costs have not increased. Tenants will no longer be liable for late fees on rent so long as the delay was outside of their control, as in the case of an unannounced mail delivery disruption. A number of rule changes apply to landlords who are performing extensive renovations. Several forms have been updated for use beginning March 1, 2013. These include the Notice of Rent Increase (Form 1A); Notice to New Tenant (Form 2), and several termination forms, including Notice of Termination by Landlord (for cause other than non-payment of rent) — Form 10, and Forms 11A, 11B, and 11C.